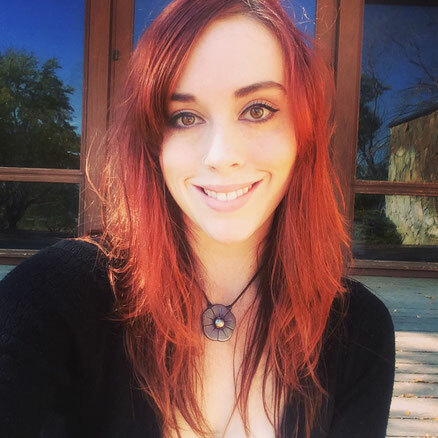 India is a health & wellness coach, yoga teacher, and writer; currently working on bringing yoga to the mountains of Idaho where she resides, nestled in the Boise National Forest. She is a lover of quotes and asanas, the changing of seasons, old books, tattoos and chai tea. She has an English degree from BSU, and her 200hr RYT from Shanti Yoga School in Boise where she discovered her love for alignment and the intricacies and wonders of the human body. An avid lover of yoga for over 5 years, she wants everyone to feel welcome in her classes. 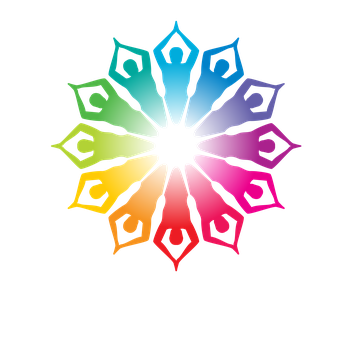 With a strict non-judgement policy and a love and respect for building upon strong foundations; she offers fun, informative, challenging and relaxing classes that nourish the body and mind. She is here to help others find the freedom and release that yoga offers so that they can comfortably and competently move their bodies through life. She makes the best chai coffee in the world and believes in open minds, open hearts, the power of the breath and inspiring others to take charge of their health & wellness so that they can feel their very best.